ART has carried out studies into a number of heavy haul pit-to-port rail systems in Australia, and has undertaken safety reviews of on-board train systems for one of Australia's largest engineering companies. ART's rapidly growing software development capability is based in Victoria. 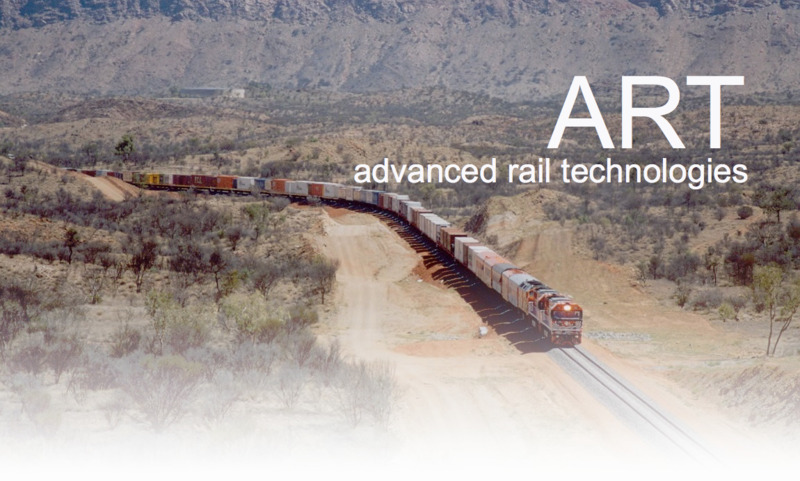 ART is currently reviewing options for a rail consultancy presence in New Zealand.